Guitarist/singer/songwriter Ross Ward has worked and recorded with some of the best artists and musicians in the country. It was at his first Bluesfest appearance in ’95, where the idea for the band Wards Xpress was conceived. 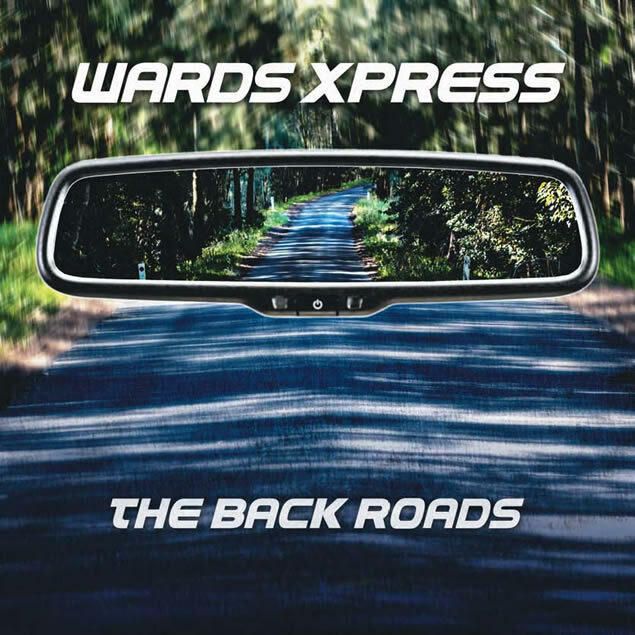 In July 2015, Wards Xpress celebrated its 20th anniversary by releasing ‘The Back Roads’ retrospective album. The CD hit no1 on the Australian Blues & Roots Airplay Chart and stayed there for the next 3 months, giving the band its second consecutive no1, after the success of ‘Five Lanes’. Wards Xpress remains one of Sydney’s hardest working live outfits. The Wards Xpress line-up includes bassist Alan Britton (Bondi Cigars) and Mitch Preston on drums. When: Friday 1st July. 8pm.